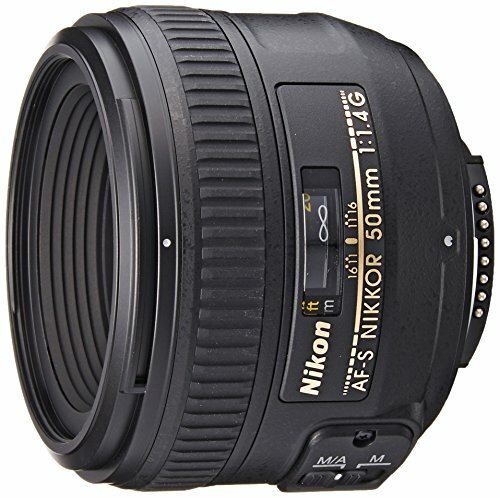 Best Lenses for Nikon D5300 DSLR camera. 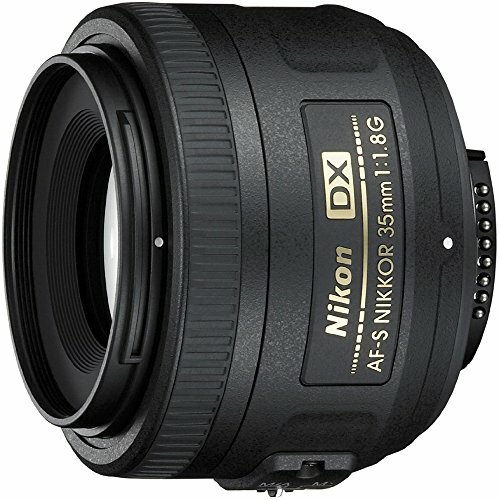 Looking for recommended lenses for your Nikon D5300? 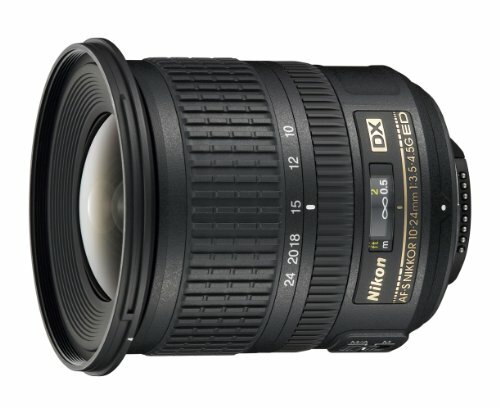 Here are the recommended Nikon D5300 lenses. Nikon calls the D5300 as a Hybrid DSLR or HDSLR. An HDSLR is capable of recording incredible videos with a better voice and video quality. The D5300 is an excellent entry-level DSLR featuring 24.2MP DX-format CMOS sensor with an amazing 39-point autofocus system including 9 cross-types. The ISO range varies between 100 to 12800 and is further expandable to 25600. The Nikon D5300 offers a better burst shooting range of 5 frames per second which is reasonable considering the fact that the D5300 is an entry-level DSLR and that too under a price range of just $500. A Full-HD video recording of 1080p at 60/50/30/25/24p can be recorded through this entry-level DSLR. The built-in Wi-Fi allows the user to transmit the data wirelessly without any hassle and the 3.2-inches wide LCD is fully articulated allowing the user to take self-portraits or images in crowded places. The LCD, however, is not touch-enabled but contains an exciting amount of 1,036,800 dots on it. The battery timing is also pretty decent and will give you around 600 shots on a single charge. 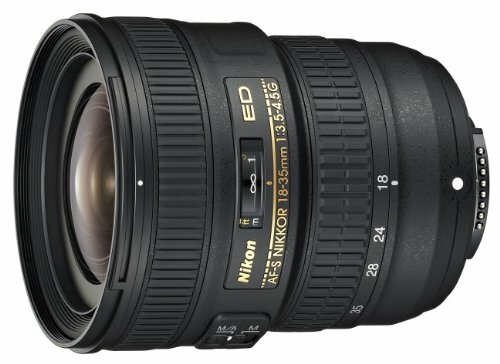 Following are some the best lenses for this marvelous DSLR. This lens is lightweight for a 16.7x zoom lens. Its Vibration Reduction (VR) maintains the super quality sharpness in photos and its super-fast Autofocus (AF) system helps to make your shots noise-free. This lens is marvelous in its all-rounder performance. Shoot whatever you want like sports, stills, portraits, wedding and many more. Your favorite sportsman is in the field? Great, just capture his close-up shots during his play. 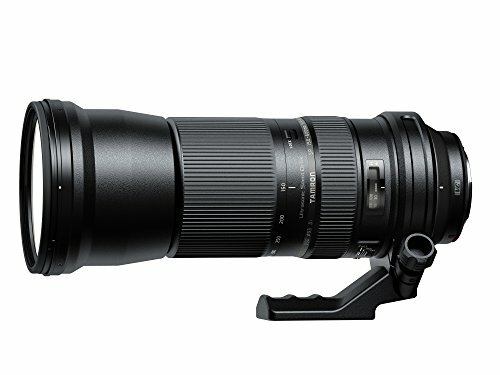 So, the conclusion is, that this is a multi-purpose telephoto zoom lens which can be used with Nikon DX-format DSLRs and it can fulfill all your demands. It weighs less than its competitors in the market, so you can surely give it a hit. As the heading indicates, this lens contains an immense power for zooming-in at for different conditions like 200mm for sports or 18mm is sufficient for landscapes. It is a nice choice for your tours and for your occasional events, but it has a drawback of not stretching out for some kinds telephoto photography but nevertheless, it is always a smart choice as it can produce high-quality pictures with a brilliant level of sharpness for your wide-end and telephotos. It is compatible with DX cameras. 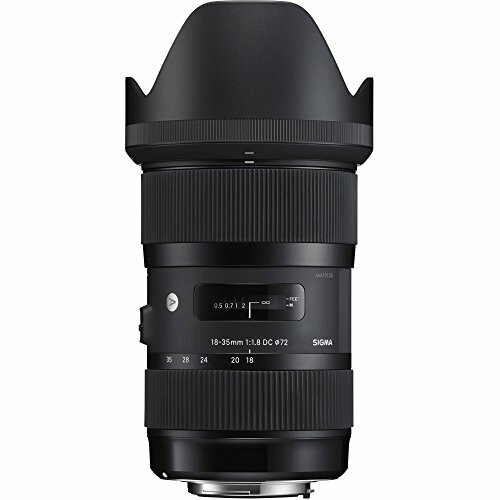 Put this lens in your “must to buy” list because it certainly has won the game in many aspects like its rapid silent focusing and firm build. It performance is outstanding in every type of photography and with its lower price, it is the best choice for passionate photographers. The only thing you must keep in mind that this lens is a best choice and cost-effective only if you don’t require Weather Sealing. With a high reproductive potential of this lens, you can produce high-quality pictures even in low light conditions with its f/1.8 maximum aperture. An aspherical element is attached to make sure that your pictures won’t get spoiled with any kind of digression, distortion or aberration. So, have it in your bag pack and wander around the world and capture the environment, wildlife, sports or fun events. And all these things come at an affordable price. What else do you want then? 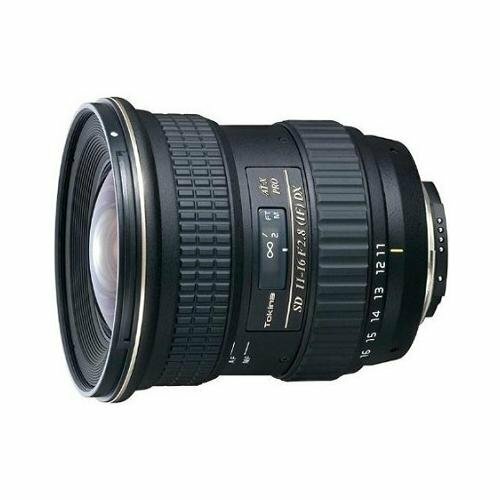 This was the first lens in the market to ever comes with a large aperture of 1.8, so this is an ideal choice for all types of photography such as portraits, still life, landscapes and many more. 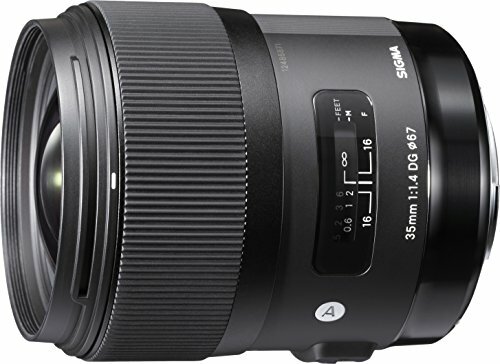 It features the Hyper Sonic Motor (HSM) which makes it capable to autofocus stunningly smooth and completely accurate which sets a separate standard-mark for this lens. With a focal length of 17-50mm which is equivalent to 26-75mm, this lens has become a “must to have” for bag pack. 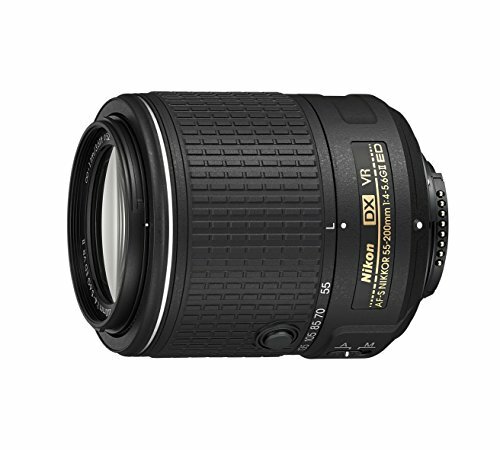 Its large maximum aperture f/2.8 covers the entire zoom range. This lens can give sharpness, contrast and peripheral brightness to your picture in a very beautiful way that you would surely fall in love with it. You can do photoshoots of weddings, concerts, nature and its specialty lie in portraitures and landscapes. it is very lightweight and its compact design surely makes it highly recommended for the budding photographers. A portable lens with its 18mm wide-angle standpoint makes it a perfect choice for travelers. If you zoom it all the way in, this lens can give you 35mm perspective which can impersonate natural field of our eyes. So, with this masterpiece, you can capture your indoor events as well can shoot group portraits and you can do your travel photography perfectly and this lens with its wide angle can bring more of what you notice with your eyes in the frame. With a focal length of 20mm and aperture f/1.4, you can do multiple types of photography with a brilliant picture quality for your photos. So, just put this lens on and capture whatever you want. 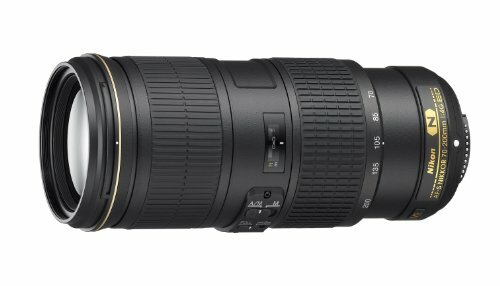 Whether you want to do astrophotography, cityscape or seascape photography, this lens will make your heart delightful. It has very fast and perfectly accurate Autofocus (AF) system. A perfect combination of the best features. This lens has the capability of producing such sharpness, color, and contrast in your pictures that fills your heart with extreme happiness. It is a wide-angle lens having the widest end of 10mm which covers up to 190°. So, nearly having an angle of view of the fish eye, this lens can beautifully capture landscapes, architecture, seascapes, and many more. Its zoom length ranges from 15-36mm on a 35mm camera. 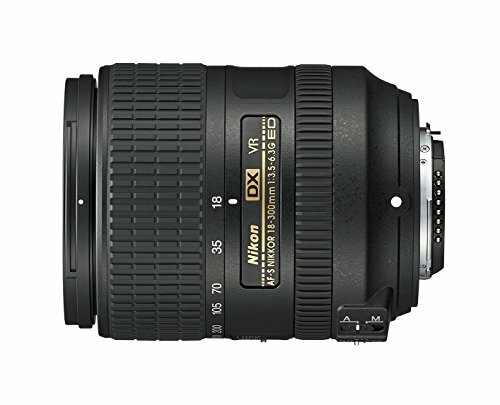 This lens is compatible with all DX format DSLR cameras and can capture the widest up to a normal field of view. 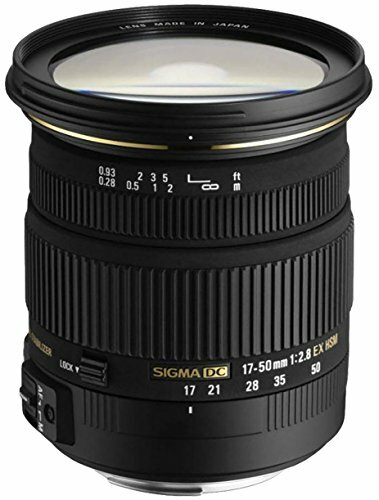 This lens stands among the topmost categories of lenses which has multiple and awesome features as it can deliver the best pictures and HD videos with clear and well-defined margins. 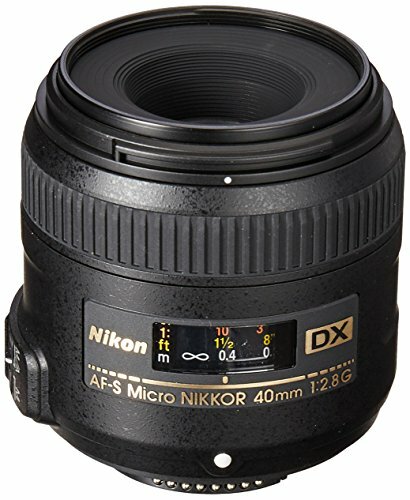 This lens features an internal silent focusing motor system which makes this lens capable to use Autofocus in those Nikon bodies which do not have an AF drive gear and motor. This lens has many features. It has a f/2.8 aperture which can make your photos much brighter and can put perfect contrast in your photos and this aperture can autofocus even in lower light conditions. It has an angle of view ranges from 104-84°. It can focus up to as close as 11.8”. it is the perfect choice for passionate photographers. Fastest and sharper lens, this masterpiece is a benchmark ever made by Tokina. Its zoom power ranges from 21-30mm and its ultra-bright aperture is the helping part to do photography in very low light conditions without putting any effect on size and weight. An ultimate solution for perfect photography. This lens is compatible with DX format DSLR cameras and it weighs very less so that you can keep it with yourself and can take anywhere in the world you want. Its high resolution producing capabilities in pictures is really appreciating. It gives 1:1 magnification while zooming in and can perform very well in close-up shots such as portraits, architecture, collectibles, elegant flowers and many more. So, if you want to preserve your favorite flowers collection in your memories, just go with this one. If you are planning to do “whole frame” photography, then this is the brilliant choice for your needs. It is a professional outstanding performer but the only drawback it has that it is expensive in the lens market. Its fast f/1.4 maximum aperture and its beautifully designed optical formula make it capable to do different types of shots like portraits, landscapes, cityscapes, seascapes, weddings, concerts and many more, where its specialty lies in portrait shots. it is compatible with DX format DSLR cameras and it is highly suggestive for all portrait lovers. It is compatible with DX and FX cameras whereby purchasing this, you can get a wonderful masterpiece for your photographic needs. Its internal focus system can autofocus at all apertures and can give you ultra-level pictures which are much higher in quality and its sharpness and bokeh producing abilities in pictures is amazing. 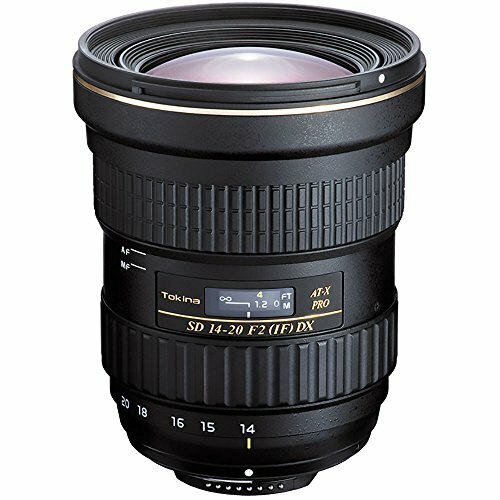 This lens is the perfect choice to do stills or D-movie HD videos in good lighting conditions as well as in low light situations. You can also capture head and shoulder portraitures, concert and all types of events and family functions. 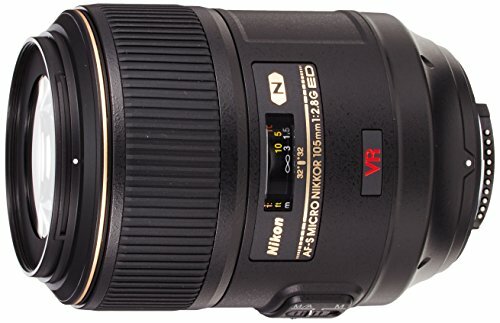 This lens features the shutter speed of 2.5 equivalence which makes it capable to do photography even in low light conditions and produce clear and sharper images of all categories like sports, weddings, wildlife and many more and it is this shutter speed of this lens which can cover up to all the limits of its zoom length of 4.3x for the focal lengths of this lens which ranges from 70-300mm having an equivalency of 35mm for 105-450mm for DX-format DSLR cameras. An ideal choice for generally all kinds of photography and its specialty lies in wildlife and sports. 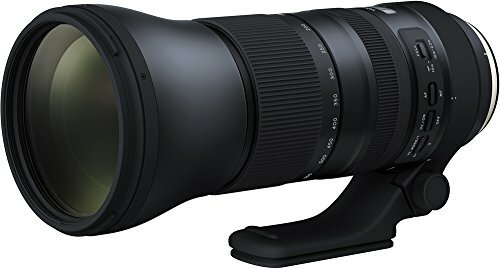 Tamron SP 70-200mm f/2.8 Di VC USD This lens is highly recommended for pro-level photographers. 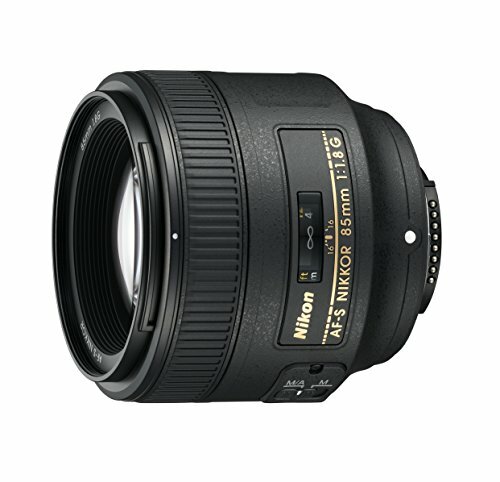 It features a fast f/2.8 maximum aperture throughout an entire zoom range. 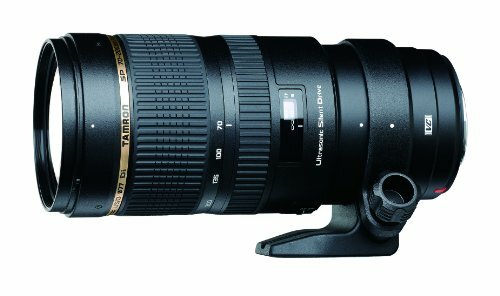 With its Vibration Compensation (VC) and Ultrasonic Silent Drive (USD) capabilities, this lens has set a benchmark in lens market. Its Vibration Compensation (VC) image stabilization can be used for a clear and perfect high-quality image production and its Ultrasonic Silent Drive (USD) system provides it the best Autofocus system among its peers. 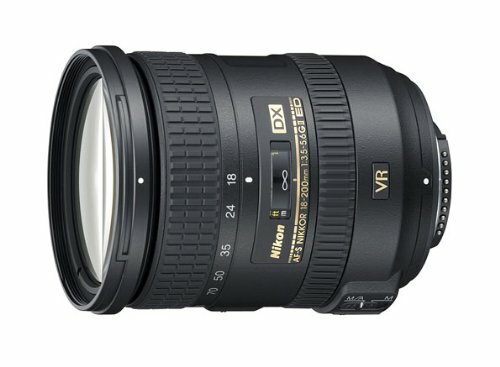 This lens has really achieved the higher rank among others FX-format telephoto zoom lenses. So, summarizing our review here for this lens, the high lightening features are its compact design, its firm and durable body, its fast and its highly accurate Autofocus (AF) system which helps it to provide smooth and quite Autofocus in no time. So, if you want to step up from the beginner level, just go for it without having any second thoughts. This lens weighs less, and you can carry it with you during travel because of its compact and portable design. It provides high-quality pictures with its fast f/4 maximum aperture which can cover up to an entire focal length and produce clear, sharper and awesome pictures and can shoot HD videos. Its aperture is proficient for low light conditions which can help you maintain fair exposure of any object you focus while zooming in which comes in handy for shooting HD photos and videos. This is a vital part for your camera bag to cover all photos and videos in low light situations and an essential requirement if you want to maintain your clicks in an orderly fashion when an action is going too fast or rapid. This lens is an all-rounder. You can do stills, wildlife, seascape, concert, weddings, indoor events, portraitures, sports and many more. Having all the major qualities of the lens, this lens has one more plus point that it is cost-effective. If you are low on your budget and you are passionate about photography, well this is an absolute choice for you to keep your passion alive and make millions of unforgettable memories. 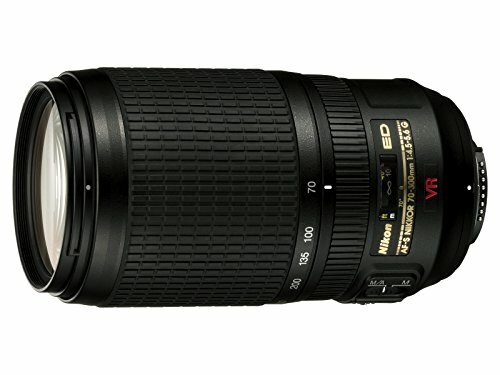 This lens features 150-600mm, an ultra-level zoom range. And on APC-C sensor camera, this lens offers a high power focal range equivalency of 233-930mm. And this is not the end of features for this lens, there are many more features to explore. This lens has fast and smooth Autofocus (AF) system, high-quality image stabilization and coatings to produce razor-sharp and high-quality contrast photos. And what can you do with this lens? well you should be searching for an answer for what it can not do. Because there is a long list of types of photography you do with it like wildlife, birds, flowers, sports, landscapes, seascapes, cityscapes, travel places and nerve taking sports shots and many more. So, this lens is highly suggestive for all camera users. It also comes with built-in tripod mount so that you can use it with tripods or monopods. This lens is a successor of Model A011 with some better features like faster AF speed and an overall better optical performance. its VC system is much more improved in this lens than the previous one. This lens has some advancing features like Europe 1e coal, teleconverter and the brand-new system of Flex Zoom Lock pattern. This new zoom technology is a brilliant addition in this lens which makes this lens much more durable, resistant and more user-friendly with brilliant craftsmanship which is particularly the feature of this lens. it is highly recommended for every photographer.